One of the Lovesail members “Sgiud” is a true sailing traveller. He is looking for crew for a trip to the East Coast of Greenland. If you are interested in this then log into your Lovesail account and visit either the Crewing Group section or Sguid’s profile for more details. If you are not a member of Lovesail then do come and take a look at our friendly community. We are a global dating and social networking site for sailing enthusiasts. The Green Land, as described by the Icelandic Vikings who reached the SW Coast around 1000 AC, is only fertile in this area. ​The East Coast we will explore is instead mostly covered by Ice, and the Icecap and its Glaciers reach the shore in between huge and deep fjords. ​The pack ice allows the ships to reach the shore only few months per year, making this part of the country one of the most remote area of the planet. 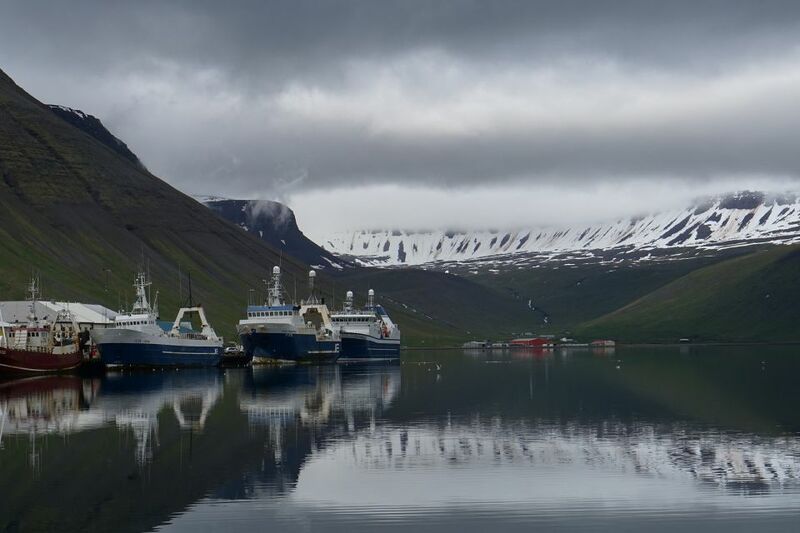 In July, we will leave Isafjordur and check if the drifting pack ice has cleared the way to the Blosseville coast, only 200 Nm away from Iceland. If not, we will spend few days exploring the Vestfirdir area, and the Hornstrandir Peninsula, under the clear arctic summer and its permanent daylight. In August, the days will be shortened by some night, but the pack and the fasten ice will have well moved away and it will be easier to sail into the fjords. Leaving from Ammassalik, we will stay three weeks deepening our knowledge of the area, exploring furthermore the hidden gems of the fjords, going north as far as we can. ​Then we will return to Reykjavik, leaving this iced and pure universe to its original condition. We will live two to three weeks in complete autonomy, enjoying the fabulous lanscapes, the drifting icebergs, surrounded by whales, seals. ​We will use our dingies to reach the shore, the more experienced will take the folding kayaks to approach smoothly the animals, and sail towards another fjord, leaving the iced peaks of the coast behing us in a goldy mirage. ​This is a place of total wilderness, kingdom of walruses, polar bear and many species or marine mammals, feeding into the rich waters, before the long winter. There are no harbours, no roads, no villages, and we will experience the intimate feeling of being “into the wild”.